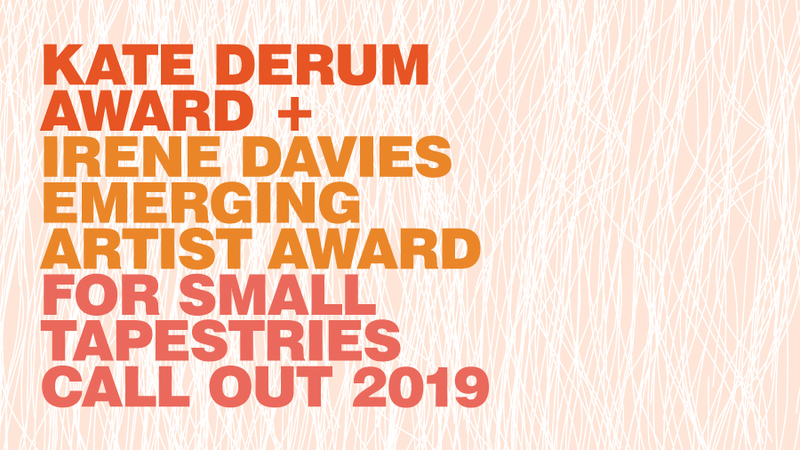 I have read and accept the conditions of entry for the Australian Tapestry Workshop Kate Derum Award & Irene Davies Emerging Artist Award for Small Tapestries 2019. This submission represents my own original work. I agree that the ATW may photograph the work and/or reproduce my submitted image(s) for publicity and promotional purposes. By submitting this application I agree to the conditions of entry.